Are you going to let your life pass you by before traveling more? Don’t let it! You can travel right now and also do what you love to do. Article originally appeared on Convergeblog.com. If you’re like me, you love to travel. I love going to other places, seeing things, meeting new people, and immersing myself into the languages and experiences of other cultures. I’ve been to a number of international locations, but I hope to drastically increase that number in the coming years. And if you’re reading this article, I imagine you want to travel a lot more too! Well you’ve come to the right place. I’m going to share with you 6 ways you can start traveling for free. Choose the best card for your situation and you’ll be well on your way to building up travel rewards to use on whatever travel destinations you have in mind! When you get any gifts for special occasions like a birthday, or for holiday events, ask for travel gift cards. It’s one of the easiest ways you can start to build up a supply of travel resources you can use to go on any trips you want to go on. Then when you’ve built up your supply to go travel you’re ready to go and enjoy your destination rather than worrying about how you’re going to pay for it. One of the easiest ways to scratch that travel itch, is to engage in teaching english abroad. I’ve had many of my own personal friends go and teach english abroad in countries like South Korea, China, Kenya, Indonesia, and many more. It’s surprisingly easy to get started. The requirements are not too hard to meet as outlined in an article from USA Today. You don’t even need a college degree to teach according to the International TEFL Academy. If you have a particular country in mind, just try a Google search like “Teach english in ___.” I just did that search as I was looking for some of my own resources in writing this post, and I got back so many results. If you want to go teach english abroad, what are you waiting for? Go search for what you want and go do it! Another way to travel abroad for free that most people don’t talk about is house-sitting. House-sitting has become increasingly popular for international locations. Have you ever imagined staying in a mansion or some idyllic home for a period of time? Well house-sitting is the way to get all that and more! And it’s surprisingly easy. 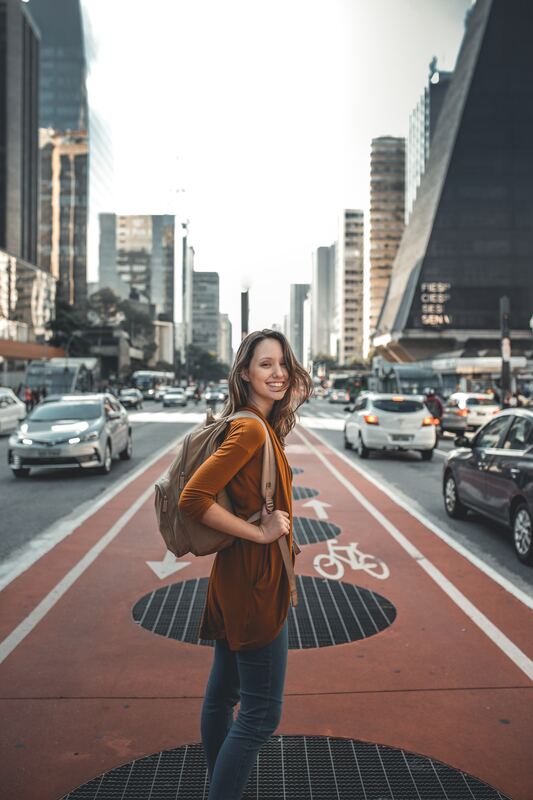 Monica Houghton from Forbes, wrote a helpful article sharing her seven things you need to house-sit abroad. If house-sitting sounds like your cup of tea then you should definitely check it out! Do you have marketable skills in a particular area? Then search for what you want to do in that particular country. You’ll be surprised at what you find. To help you out, I recommend checking out the jobs board on GoAbroad. Have you ever thought of volunteering with national or international organizations? Personally, I’ve volunteered with a medical organization in Swaziland, Africa called The Luke Commission, and spent two weeks there helping the local people with their mental, physical, and spiritual needs. It was a hopefully many-in-a-lifetime experience! There’s so many organizations out there like the Luke Commission who want to offer an opportunity for people to come and volunteer with their organization and also see the local culture and local area. CNN Travel shared a great article with a list of organizations you can connect with to volunteer with their organization. I highly recommend checking it out! Are you going to let your life pass you by before traveling more? Don’t let it! You can travel right now and also do what you love to do. It’s cheap to do it. I hope you’ve learned some helpful tips for learning how to travel for free. If you have questions, or you want to share about some of your own travel adventures, please comment in the comment section below. Keep traveling!